April 2019: Lakmé, India’s iconic cosmetic and leading premium skincare brand had launched a luxurious makeup and skincare infused with Argan Oil earlier which became synonymous with nourishment and payoff. 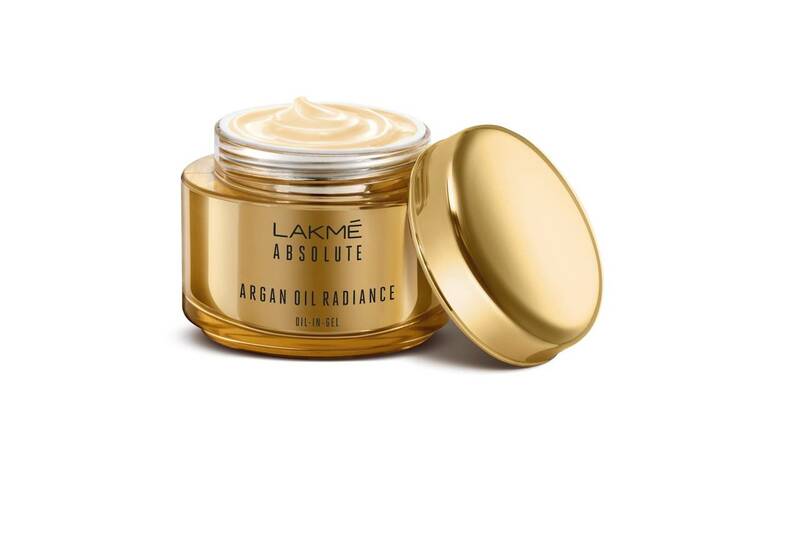 Lakmé is now adding the Lakmé Absolute Argan Oil Radiance Oil-in-Gel Crème to this range, which is a super-light, gel crème perfect to get nourished and revitalized skin this summer. Packaged in a luxurious looking gold jar, the precious Oil-in-Gel Crème has a non- greasy formula which glides and gets instantly absorbed in the skin to make it more radiant. For best results, follow an Argan regime by teaming the Lakmé Absolute Argan Oil Radiance Oil-in-Gel Crème with the Lakmé Absolute Argan Oil Radiance Overnight Oil-in-Serum. The crème is available in a pack of 50gm which is priced at INR 599. So, get ready for the ultimate skin makeover with the Liquid Gold of skincare, Argan Oil!